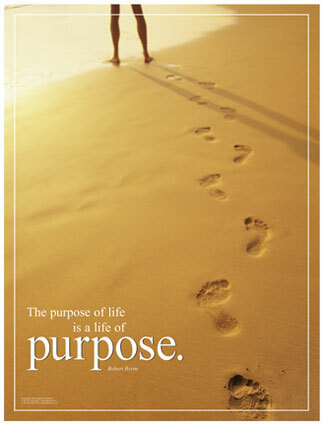 What is your PURPOSE today? Being aware of God's presence in my life and working to do all things for His glory (1cor. 10:35) Love this verse, but sometimes it's so hard.